It happens. Your air conditioning always breaks at the least convenient time. 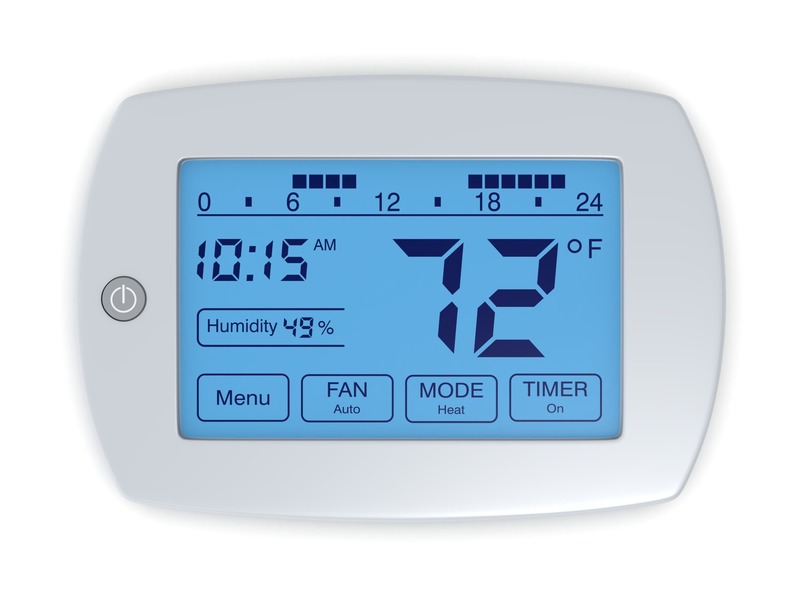 Your AC system isn’t working like it should. Now you need to find an HVAC company to do the repair. But you have so many choices, so who can you trust to help you feel comfortable again? It’s tough finding an AC repair company you can trust. You have dozens of options. So who should you trust? 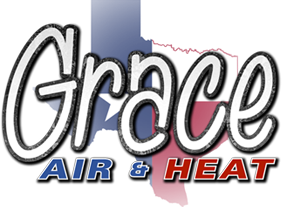 At Grace Air & Heat, you always get a long-lasting repair, regardless of what time you need it. Whether 3:00 in the morning on New Year’s, or 1:00 PM on a sunny spring day, you can count on us to show up on or ahead of time, make the repair, and get you comfortable again. They’re the largest, and leading, organization who does anything like this. 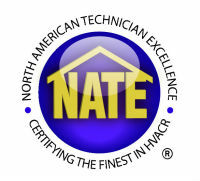 When you have their certification, it means you’re a skilled HVAC repair pro. All professionals also pass a background check and drug testing, so you can be sure they’re the type of person you’d want to allow in your home. Schedule Your Free Diagnostic Appointment Today! So what are you waiting for? Reliable service, a repair that stands the test of time, and your total comfort are just a phone call or e-mail away. Just call 817-888-2423 or schedule your free appointment online.